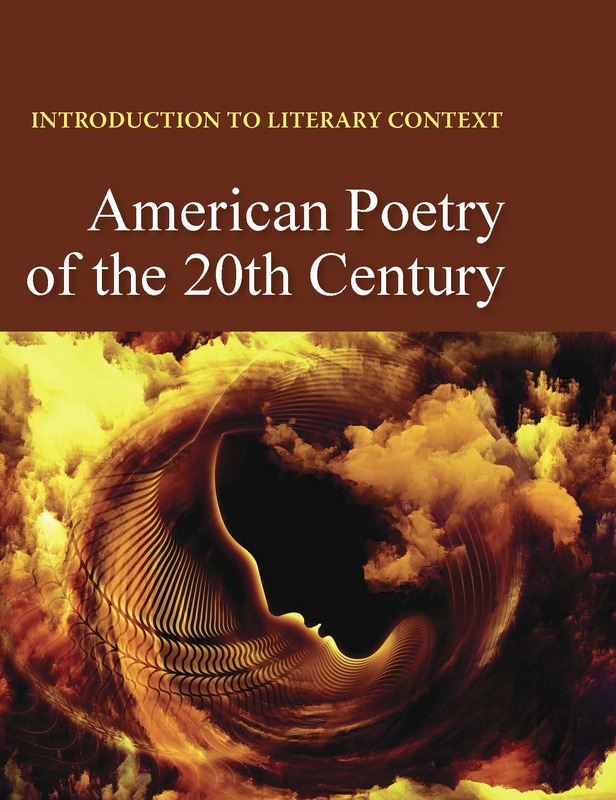 Introduction to Literary Context: American Poetry of the 20th Century covers 33 poems written by American poets who represent a variety of ages, life styles, and political beliefs, including those whose work has been banned, burned, and revered. Their work is based on personal experiences and struggles, as well as societal issues of the time. 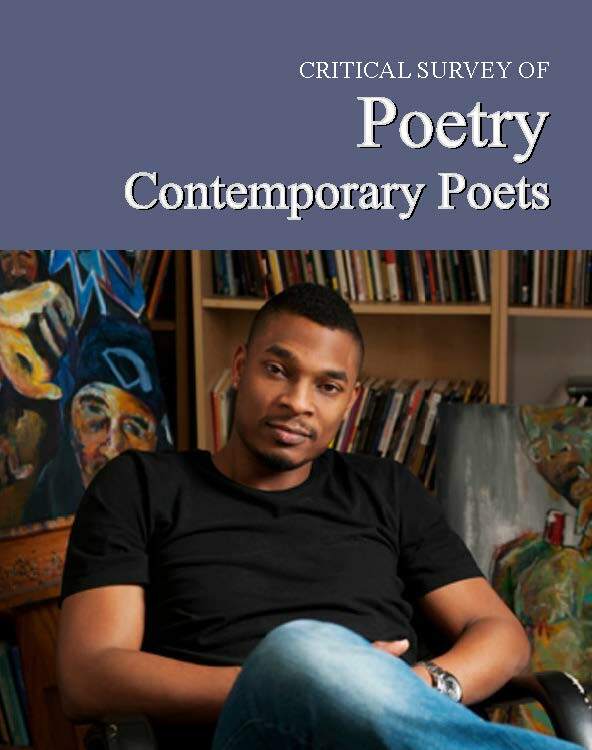 With in depth analysis of works by the likes of Edgar Allen Poe, Allen Ginsberg, Sylvia Plath, and Langston Hughes, Introduction to Literary Context: American Poetry of the 20th Century offers students the tools to grasp more firmly and dig deeper into the meanings of not only the works covered here, but literature as it has been created around the world. 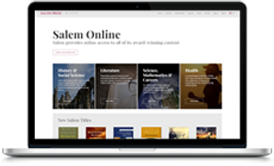 -Content Synopsis: summarizes the plot of the work, describing the main points and prominent characters in concise language. -Historical Context: describes the relevance to the story of the moods, attitudes and conditions that existed during the time period in which the novel took place. -Societal Context: describes the role that society played within the work, from the acceptance of traditional gender roles to dealing with mental illness. -Religious Context: explains how religion—of the author specifically, or a group generally—influenced the novel. -Scientific & Technological Context: analyzes to what extent scientific and/or technological progress has affected the story. 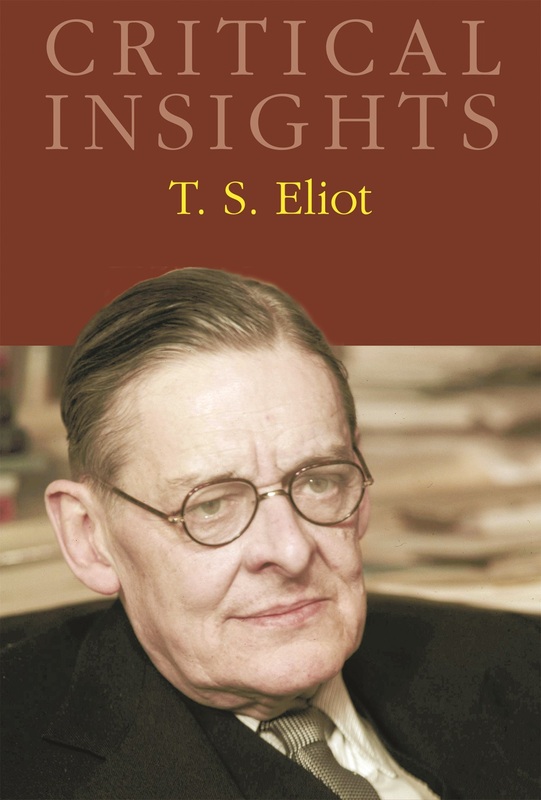 -Biographical Context: offers biographical details of the author’s life, which often helps students to make sense of the story. -Discussion Questions: a list of 8–10 thoughtful questions that are designed to develop stimulating and productive classroom discussions. -Essay Ideas: a valuable list of ideas that will encourage students to explore themes, writing techniques, and character traits. 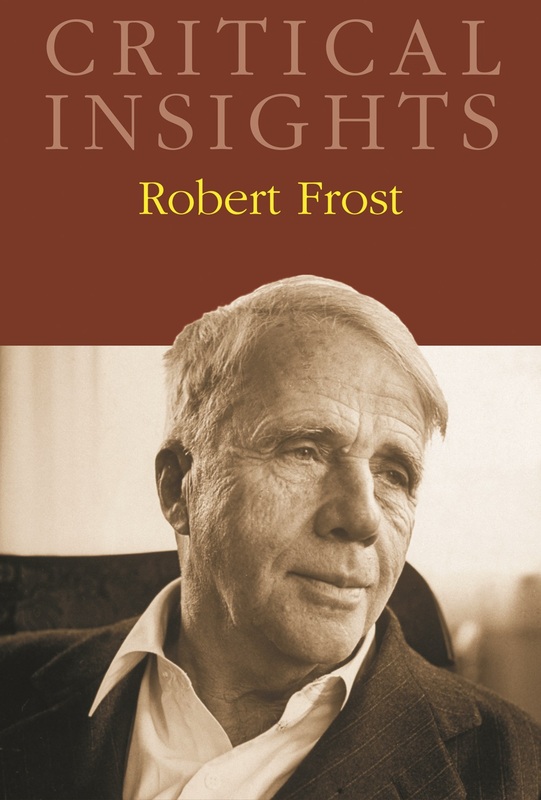 American Poetry of the 20th Century ends with a General Bibliography and Subject Index. 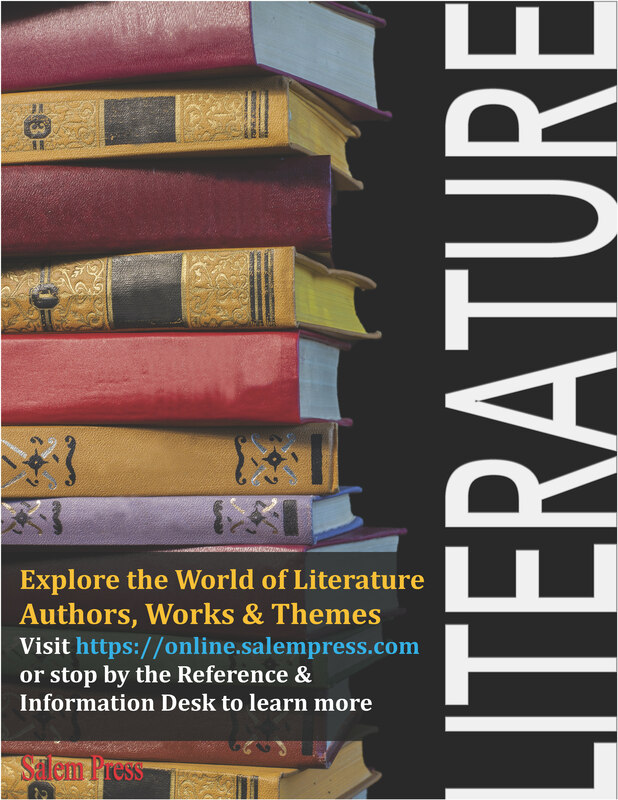 The essays in Introduction to Literary Context: American Poetry of the 20th Century also include a list of Complementary Texts, Discussion Questions, and Essay Questions to help students get the most out of their study of these works. 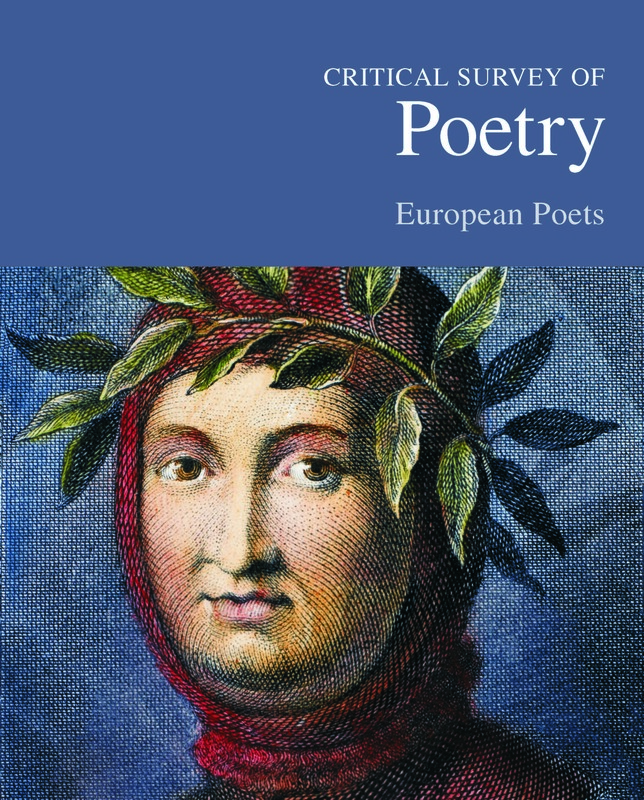 Poetry covers authors, works and themes that are addressed in core reading lists at the undergraduate level, making this title a perfect reference for any student or researcher.